It’s amazing how much of a difference force feedback can make to a game. It’s a gimmick we all now take for granted. But when used to good effect it can really enhance your immersion. 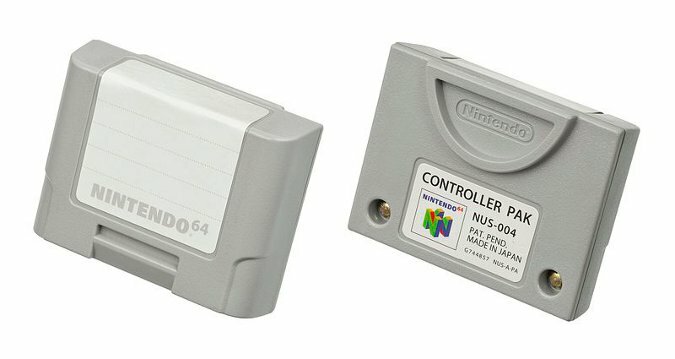 With this in mind, we’ve put together a list of the best Rumble Pak games. We believe that the following titles get the most out of the small, yet powerful controller accessory. Think a game is missing or don’t agree with the ones we’ve got? 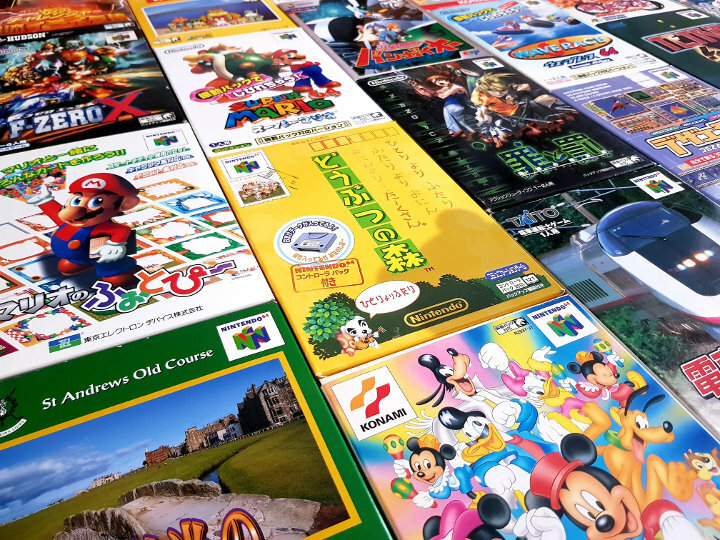 Tell us what you think are the best Rumble Pak games on Facebook or Twitter. 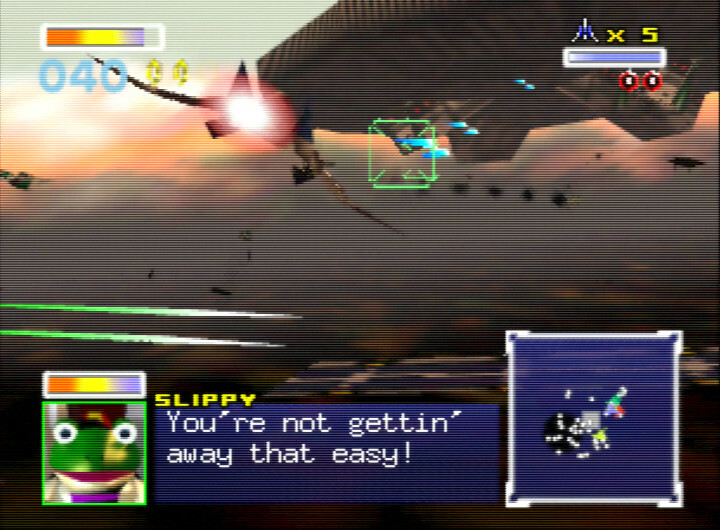 Star Fox 64 is the game that launched alongside the Rumble Pak. 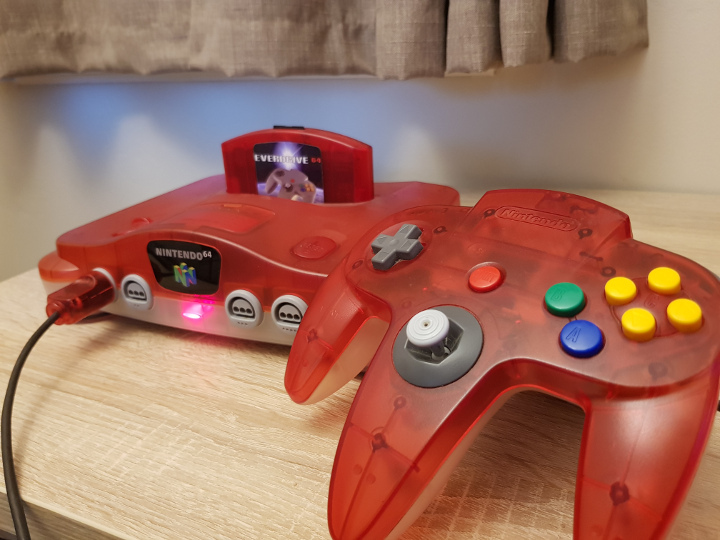 So it shouldn’t come as a surprise that it offers one of the best force-feedback experiences on N64. 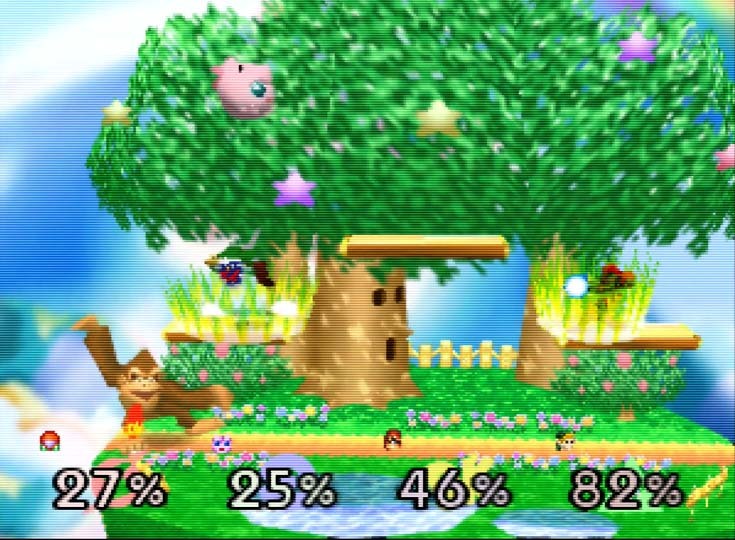 With the Rumble Pak you’ll feel every shot, explosion and bump as you fly across the Lylat System. It isn’t used for just the most violent or forceful moments though. The Rumble Pak will also gently hum as massive vessels fly over you or as you hit your brakes to slow down. The single best rumble moment in Star Fox 64 is the alternative ending to the Macbeth stage. Throughout the mission, you’re pursuing a kitted-out supply train. The goal is to destroy it before it reaches an ammunition depot. But, if you successfully hit eight switches towards the end of the stage, the train will veer off down a sidetrack and slam full pelt into the depot. 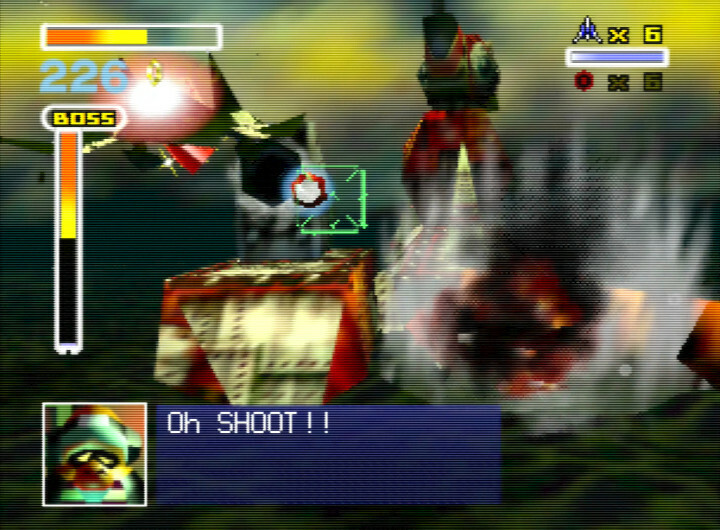 The resulting explosion sends the Rumble Pak into an absolute frenzy. And it only makes the gloriously sadistic series of events you just witnessed more satisfying. 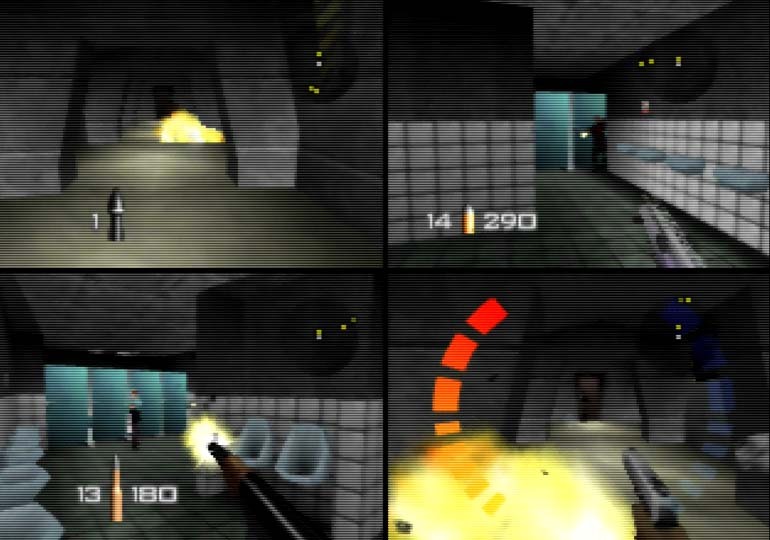 Mowing down enemy guards in GoldenEye 007 is cathartic in its own right. But throw in a Rumble Pak and it’ll feel even better. 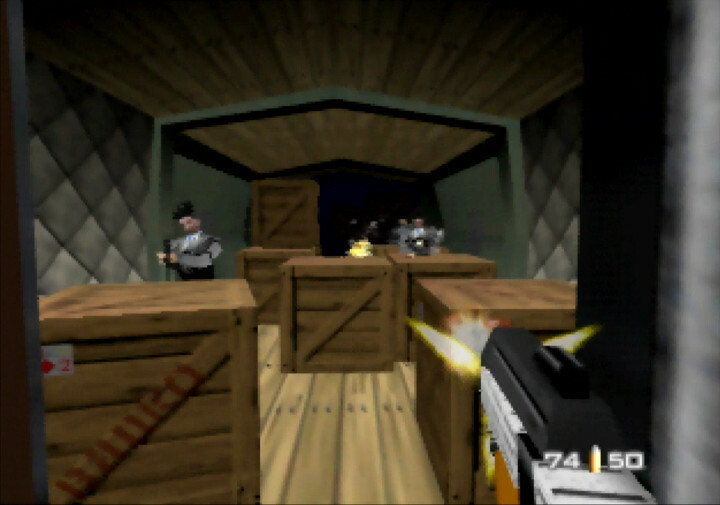 Using the Rumble Pak while unleashing dual DD44 Dostoveis makes your shots feel all the more powerful. And who can forget the shaking meltdown you experience when unloading an entire RCP-90 clip? 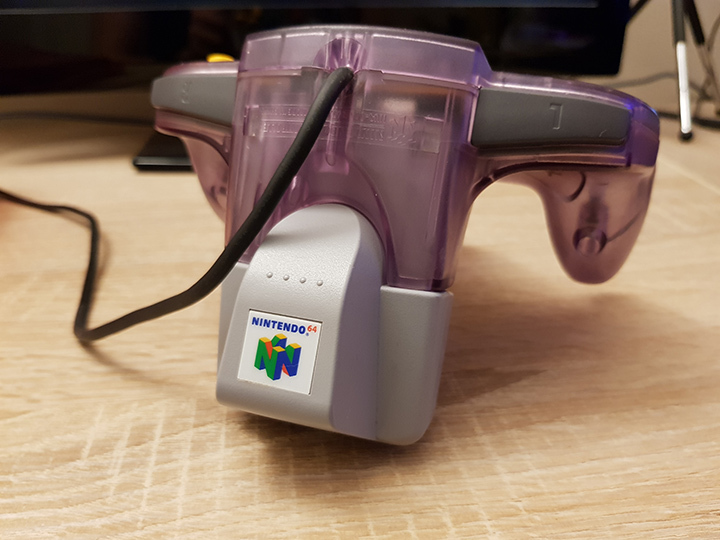 To be fair, the Rumble Pak perfectly complements most N64 first-person shooters that support it. So be sure to give it a go with games like Perfect Dark, Turok 2: Seeds of Evil and Quake II. 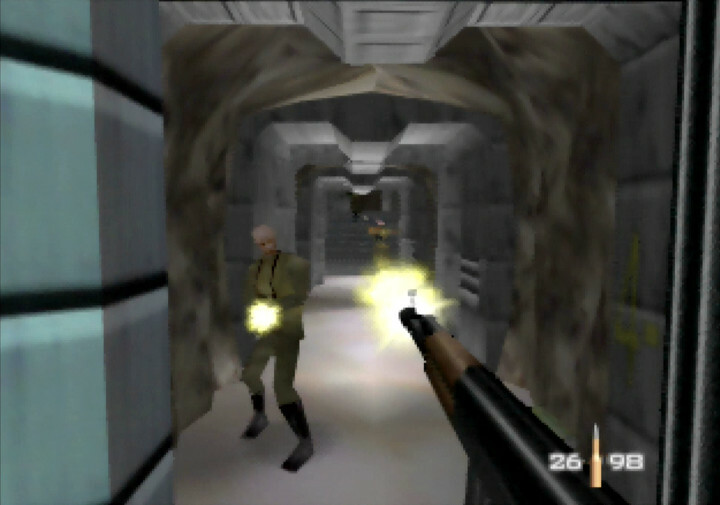 GoldenEye 007’s development team wanted to use the Rumble Pak as a way to reload in-game. 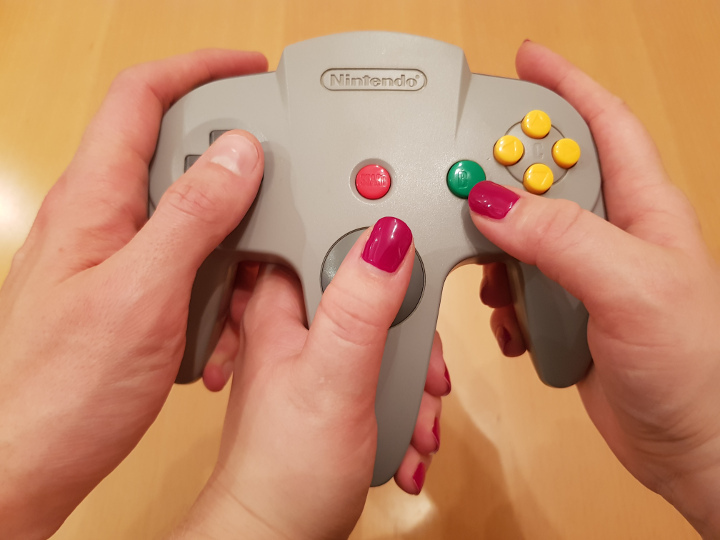 The idea involved removing the Rumble Pak from the bottom of the controller and slotting it back in – similar to putting a magazine into a gun. However, the idea was eventually scrapped. 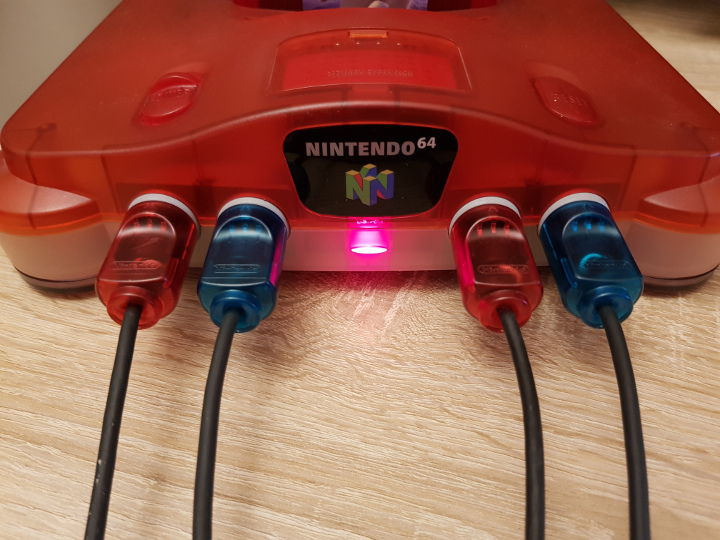 That’s because Nintendo expressed concerns that repeatedly removing the Rumble Pak might damage it or the controller’s connectors. 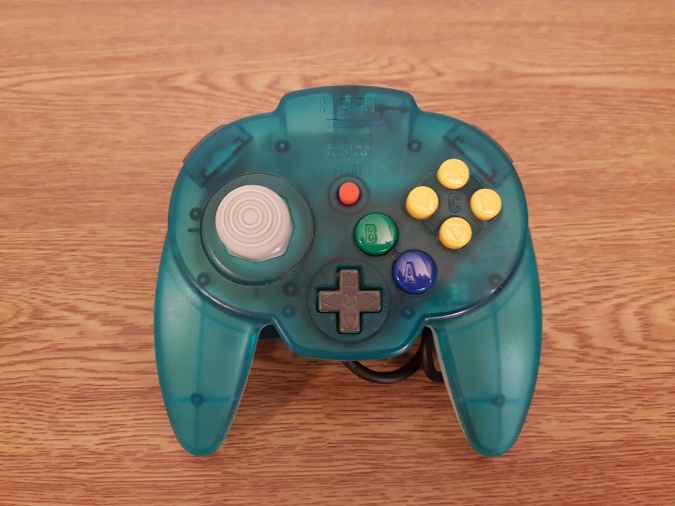 Unsurprisingly, the Rumble Pak does a great job of putting the smash into Super Smash Bros. Feeling every punch, kick and shot naturally makes the game more immersive. But it’s also useful for letting you know when an opponent has sent you flying. 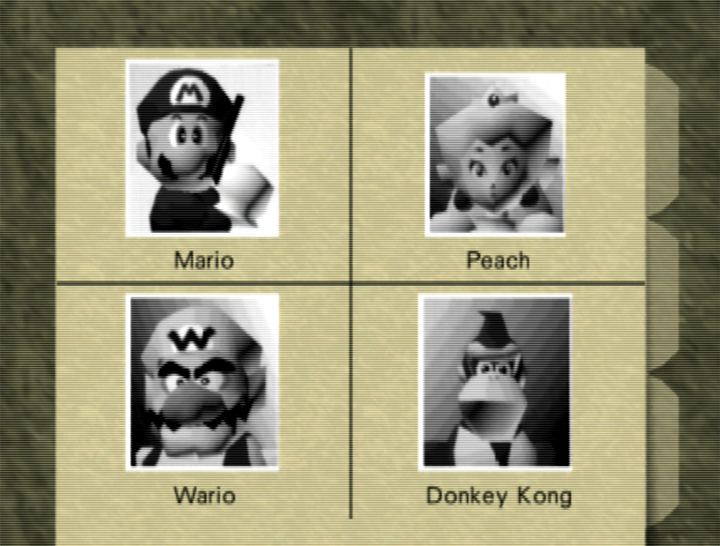 If you win a match while using the Rumble Pak, it’ll give you a little jolt at the victory screen to confirm you won. It’s a nice little touch, that makes winning all the more exuberant. 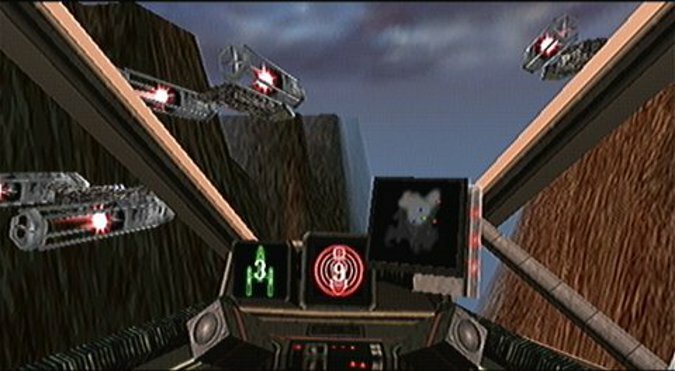 What better way to feel the Force in Star Wars: Rogue Squadron than with a Rumble Pak? Bad puns aside, the game uses vibration support just as you’d expect it to. Close your X-wing’s S-foils to zoom forward, and you’ll feel a steady tremor. Take a hit, and the Pak will sure as hell let you know about it. 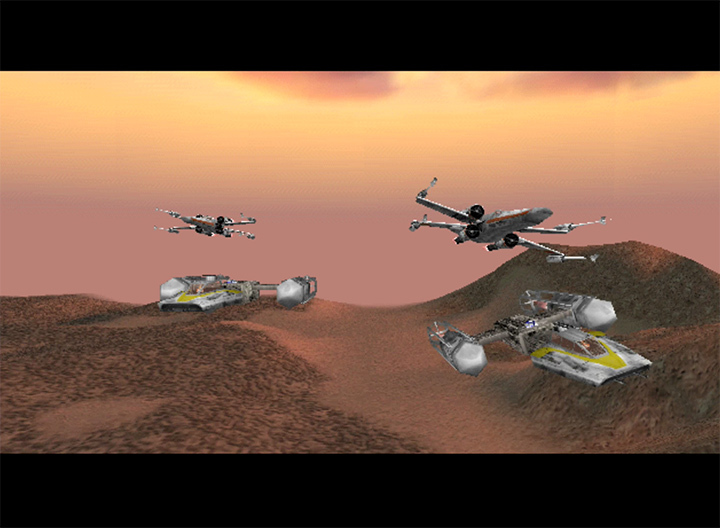 As you’d expect from a Star Wars game, Rogue Squadron has fantastic sound effects. 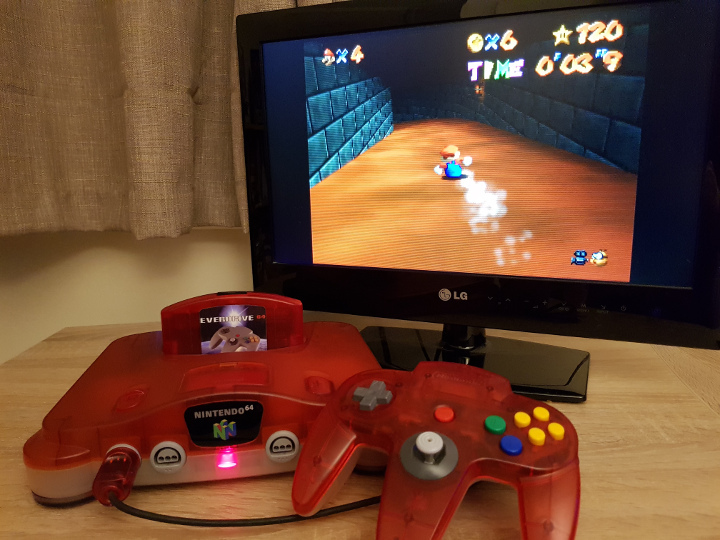 So throwing in the Rumble Pak as well only helps to make it even more immersive. 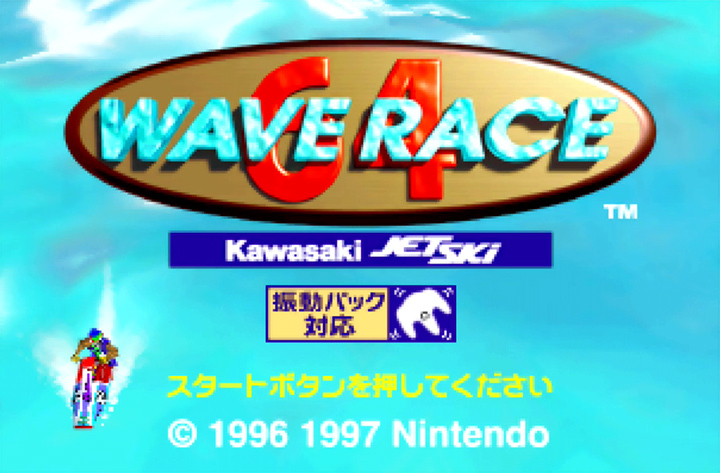 The original Wave Race 64 came out many months before the Rumble Pak. As a result, the two weren’t compatible – a shame given they’re an ideal match. Thankfully, Nintendo realised this and developed Wave Race 64 Shindou Edition. 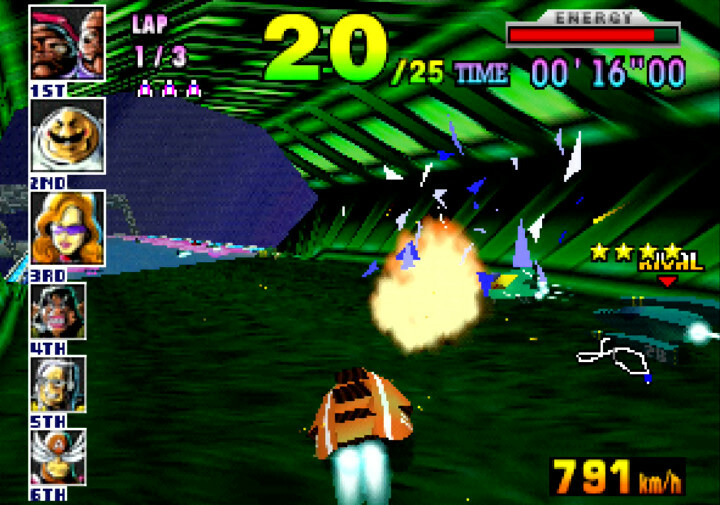 This Rumble Pak-enhanced version of the original game released in Japan in July 1997. As you cruise around the course, the Rumble Pak gently hums in sync with your jet-ski’s engine. Hitting a big wave, landing a jump, or crashing all result in a sharp burst of feedback. It really adds a lot to the experience, making Wave Race 64’s impressive wave physics feel almost tangible. 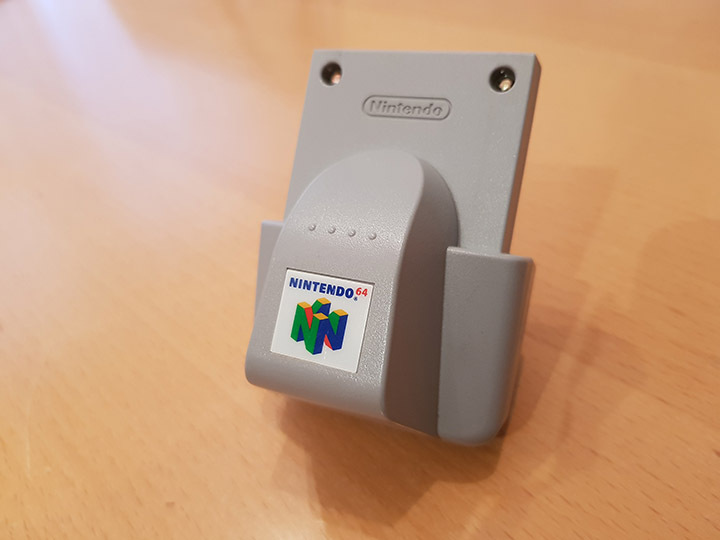 Most N64 games only use the Rumble Pak to add a superficial layer of force feedback. But The Legend of Zelda: Ocarina of Time goes one step further by integrating it into the gameplay. 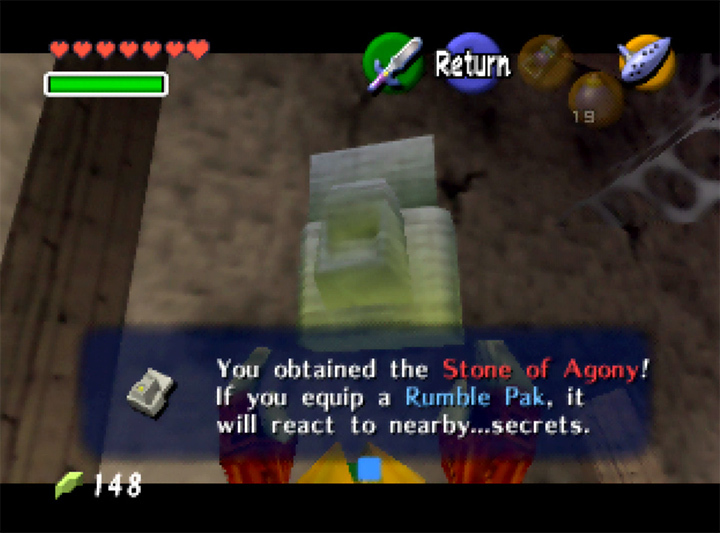 The Stone of Agony is an item you acquire during Link’s adventure, which helps you to find hidden secrets. It bears a striking resemblance to a real-world Rumble Pak and essentially acts as a tracking device. The closer you are to a secret area, the more your Pak will vibrate. 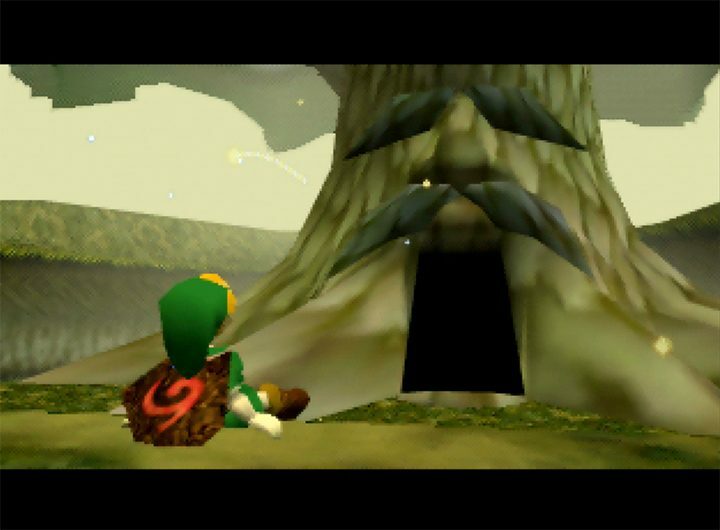 Thankfully, using the Stone of Agony is not mandatory – you don’t need a Rumble Pak to play Ocarina of Time. You just use it to find hidden grottos containing optional items and rupees – unless you’re playing Ocarina of Time Randomizer. 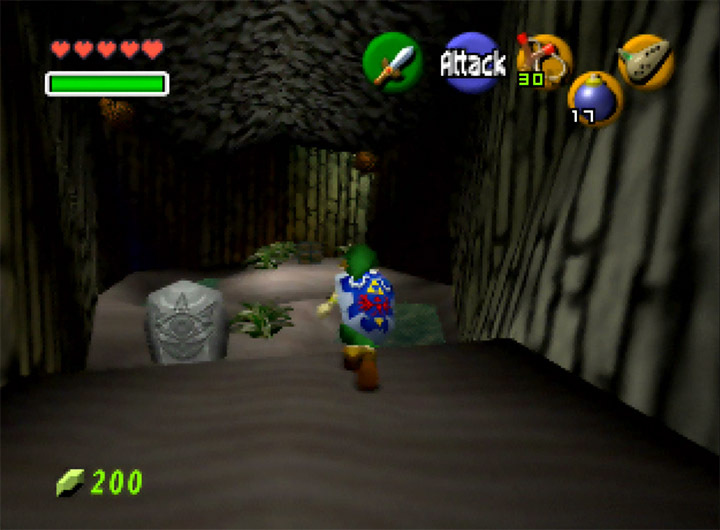 The Stone of Agony also appears in The Legend of Zelda: Majora’s Mask. However, the game doesn’t contain any references to its name, and you just have it right from the start. 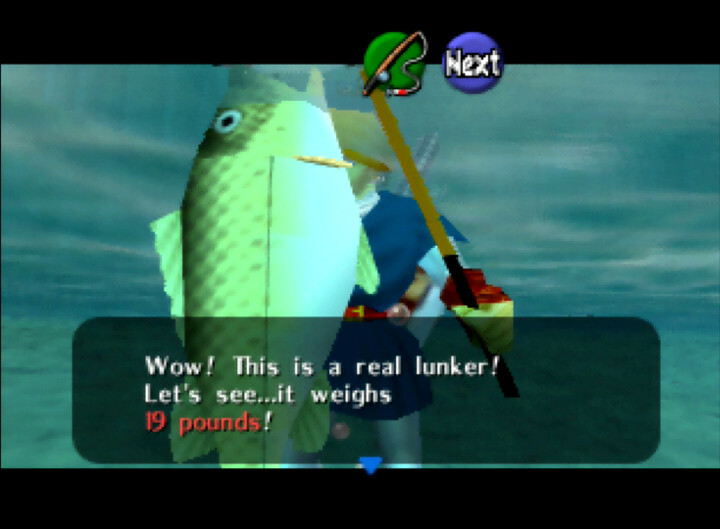 Fishing is another in-game activity that’s better with a Rumble Pak. 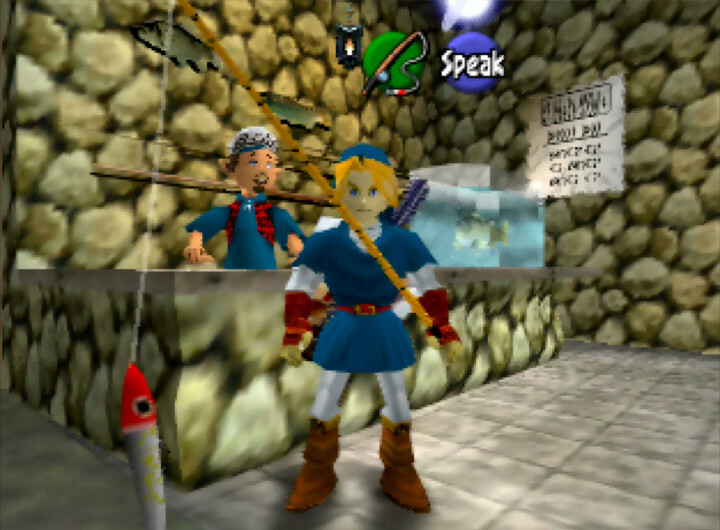 The Pak will vibrate more strongly when a hooked fish is swimming against your pull. It’s a really useful way of letting you know that you need to adjust the direction of the joystick. The way in which F-Zero X uses the Rumble Pak is surprisingly intricate. As you’re zooming around a course, you feel the air resistance on your vehicle as you make turns. Driving over rough terrain or a boost pad also both feel distinctive. And if you graze a wall, the Pak will consistently rumble at medium strength until you pull away. Smash headfirst into an obstacle and you’ll understandably get a sharp jolt. 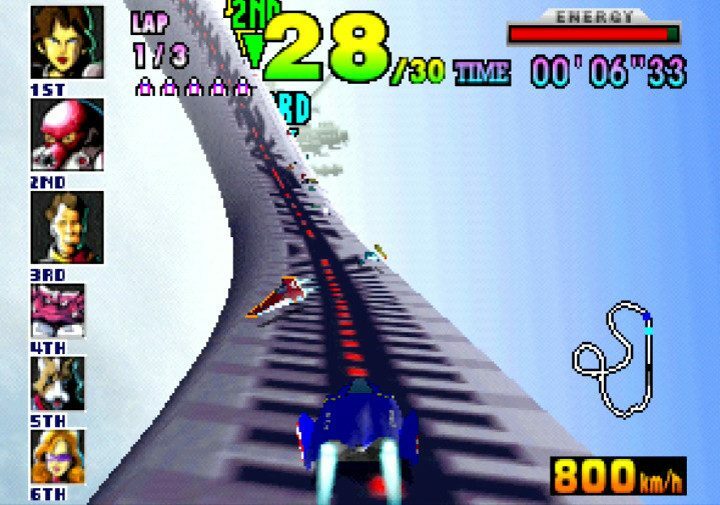 F-Zero X’s immense speed and super-smooth gameplay are thrilling enough as it is. But the Rumble Pak is used so well here that it’s a shame not to play with one. 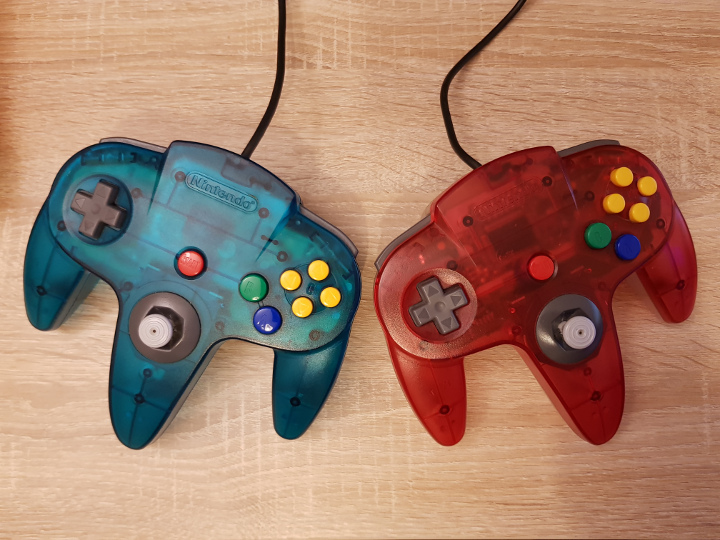 What do you think are the best Rumble Pak games? Give us your (force) feedback on Facebook or Twitter. 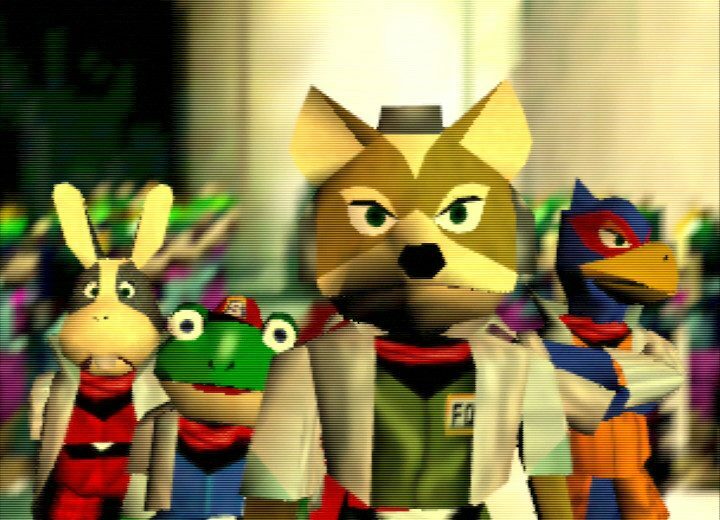 Star Fox 64 review – how does it play today? 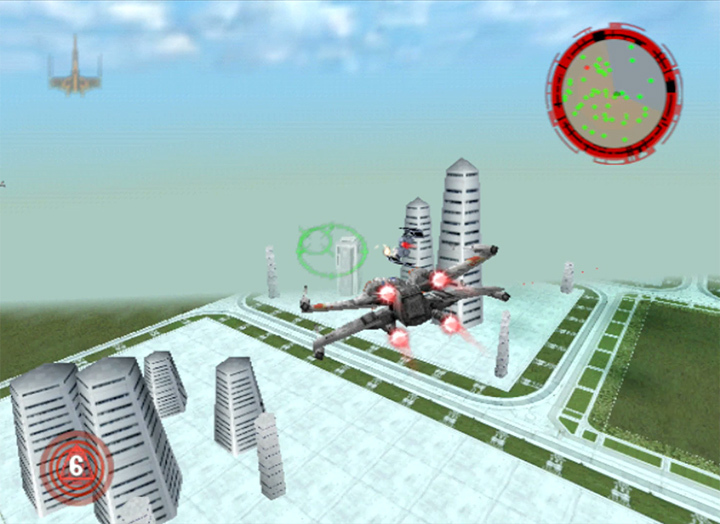 Star Wars: Rogue Squadron review – how does it play today?